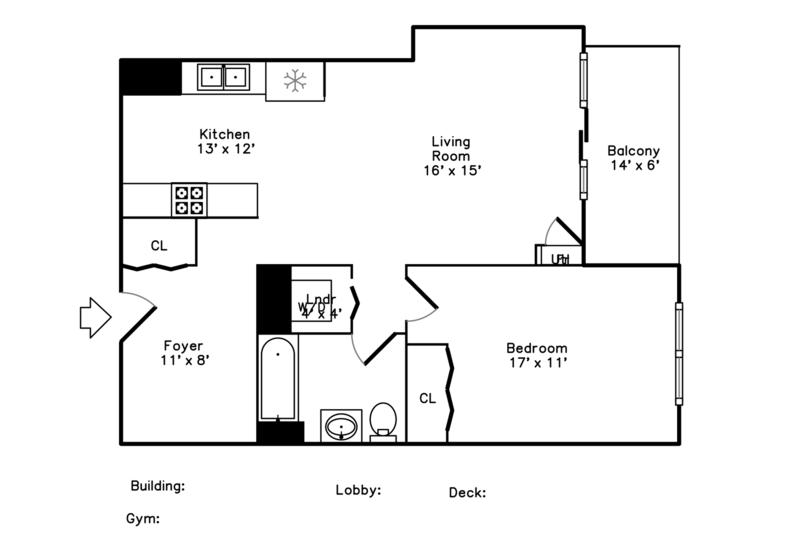 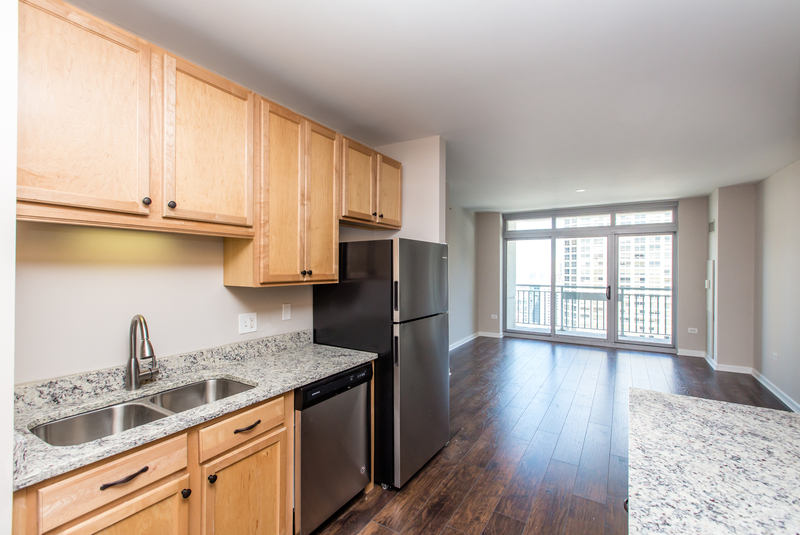 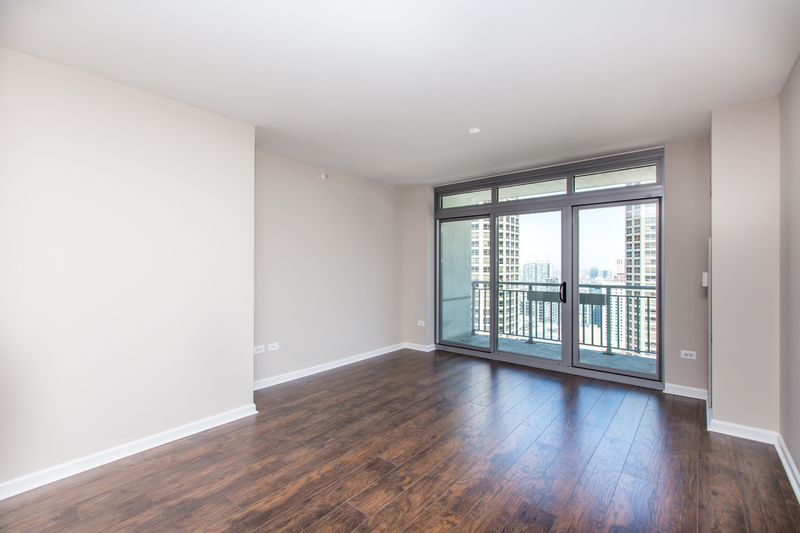 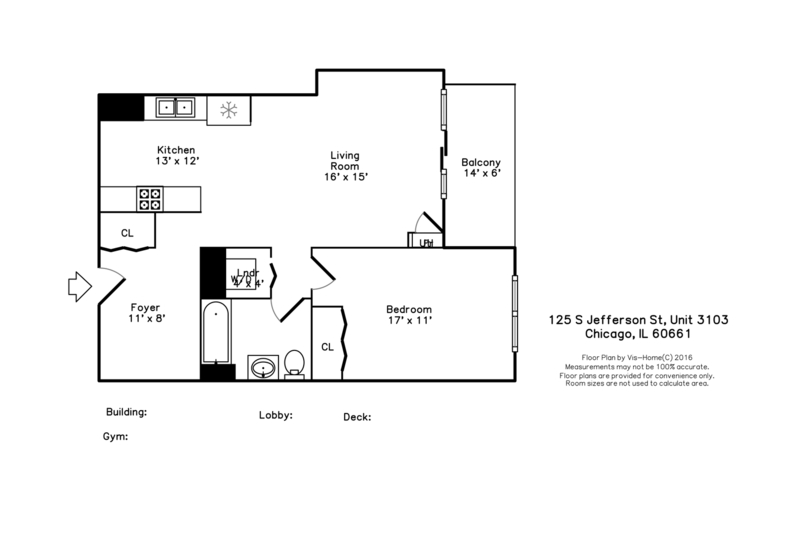 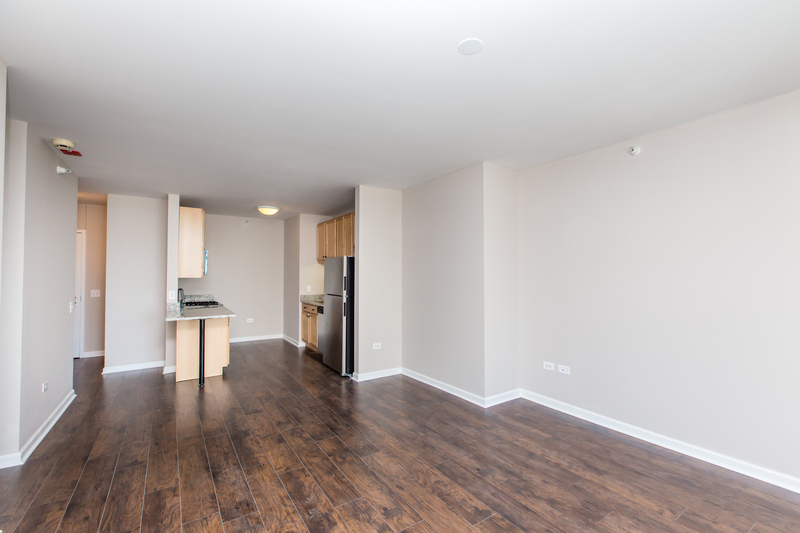 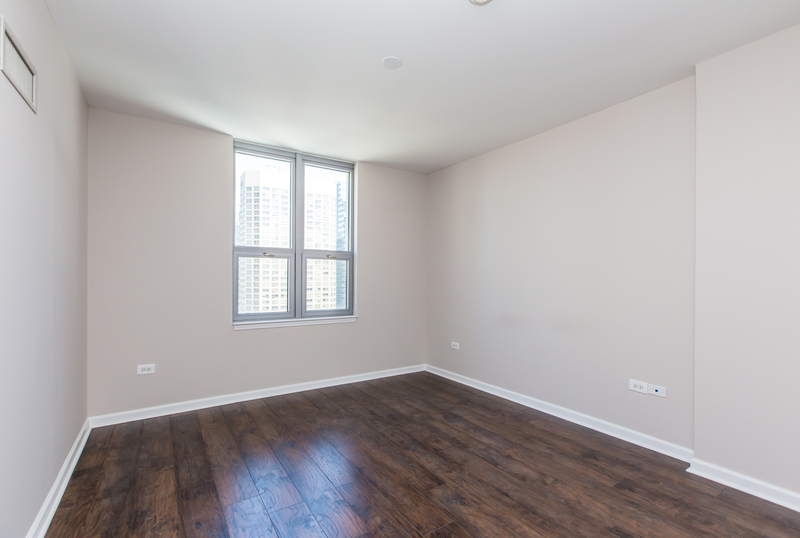 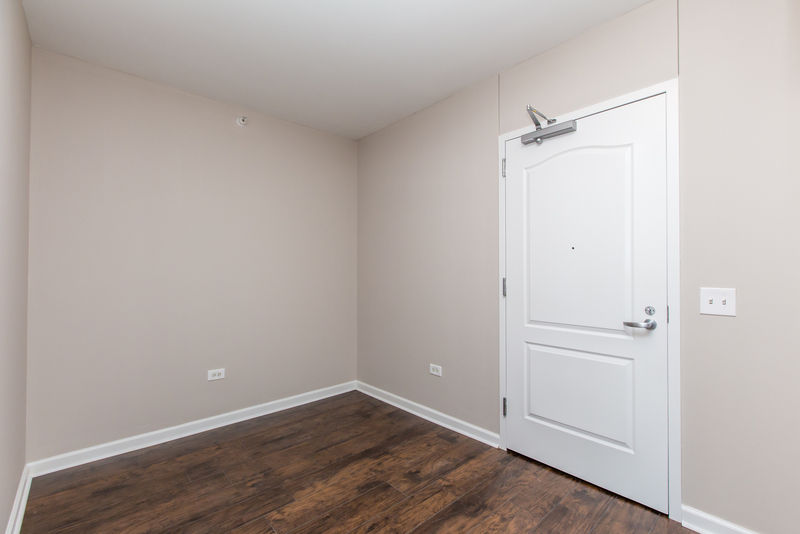 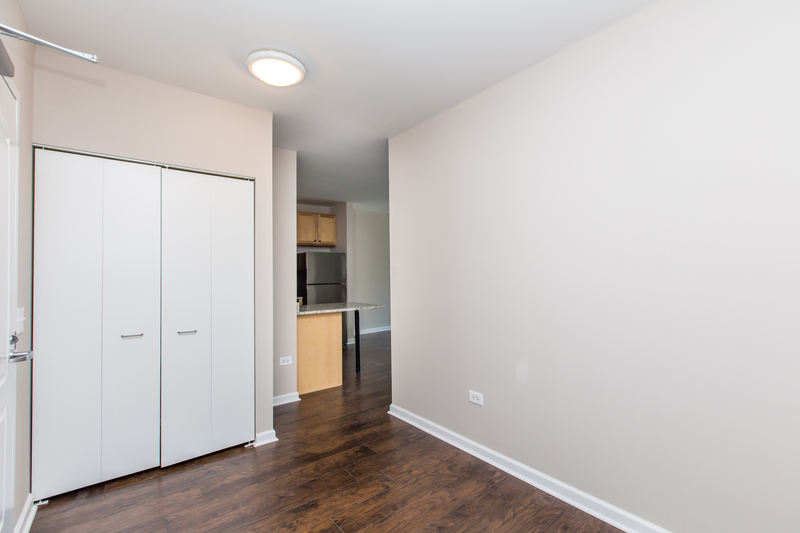 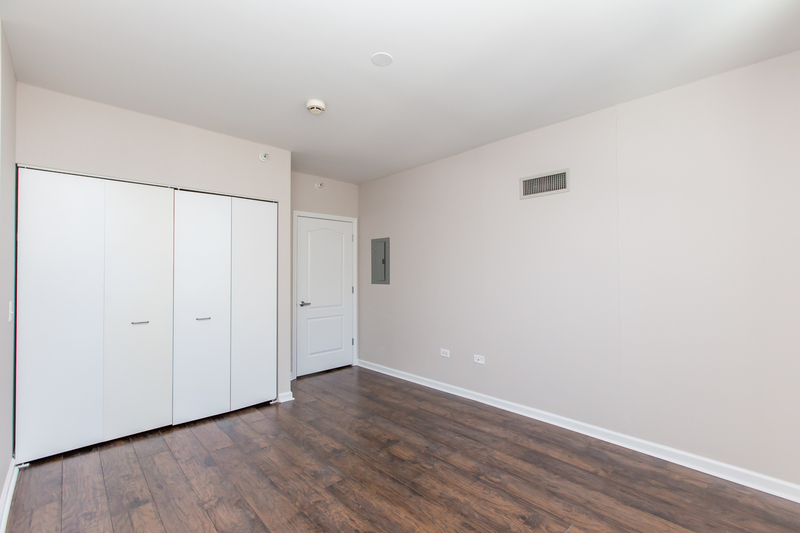 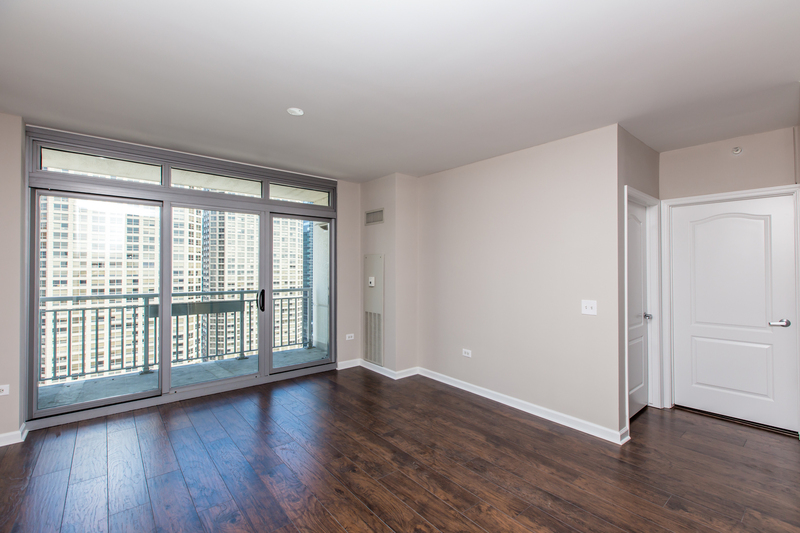 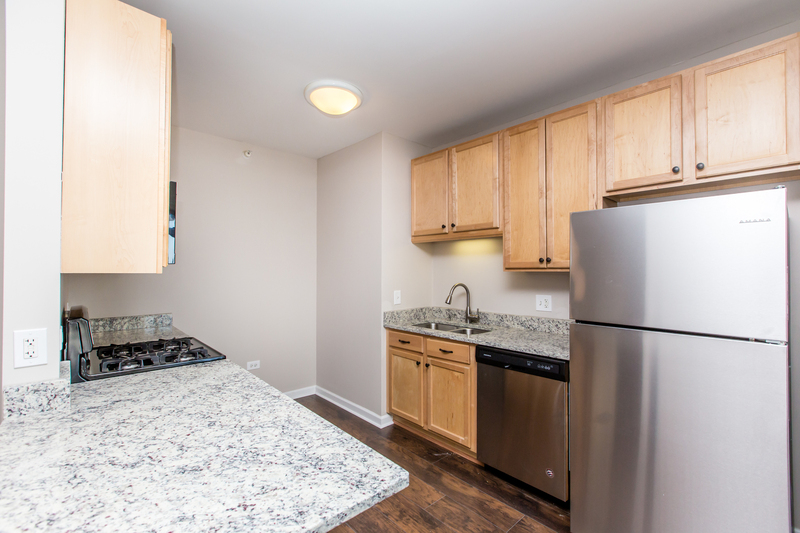 RECENTLY UPDATED WEST LOOP 1 BR + DEN/1 BATH WITH GARAGE SPACE AVAILABLE TO PURCHASE FOR AN ADDITIONAL $25K! 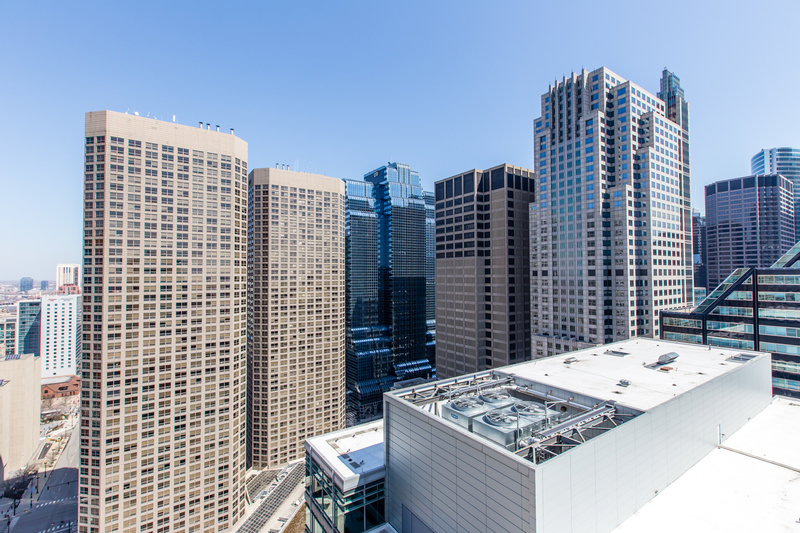 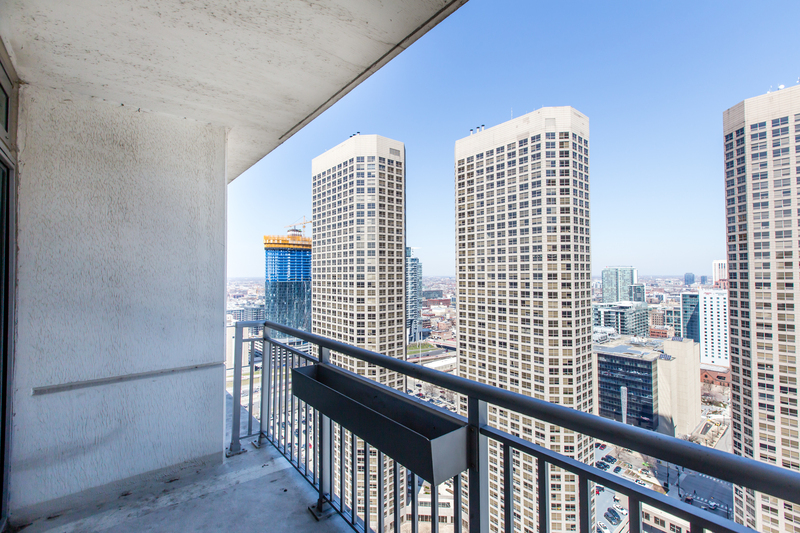 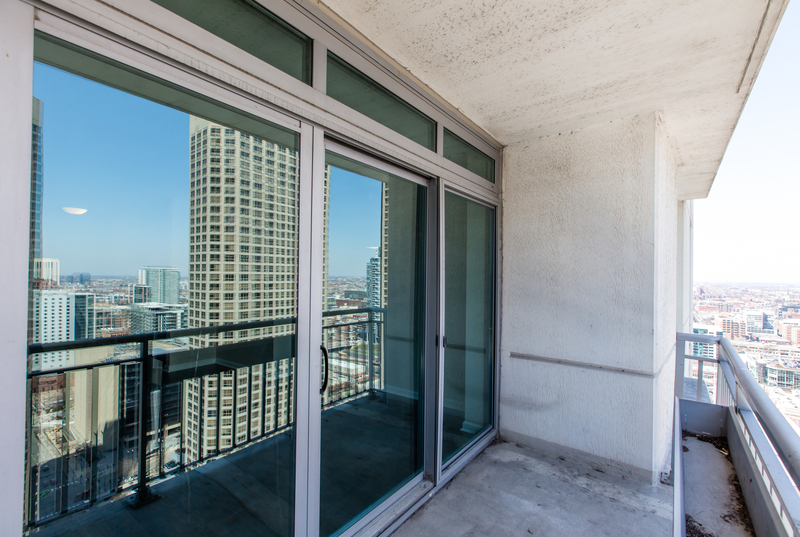 Almost top floor unit with great city views! 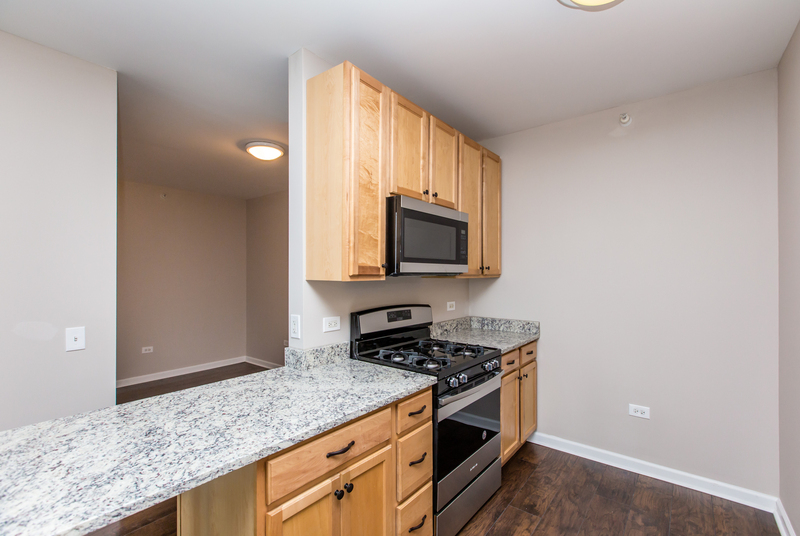 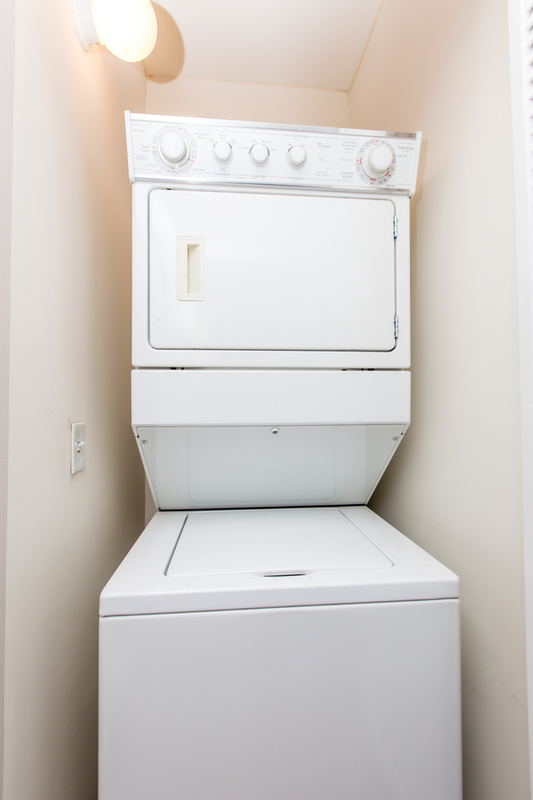 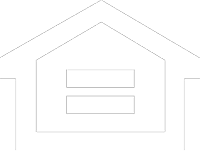 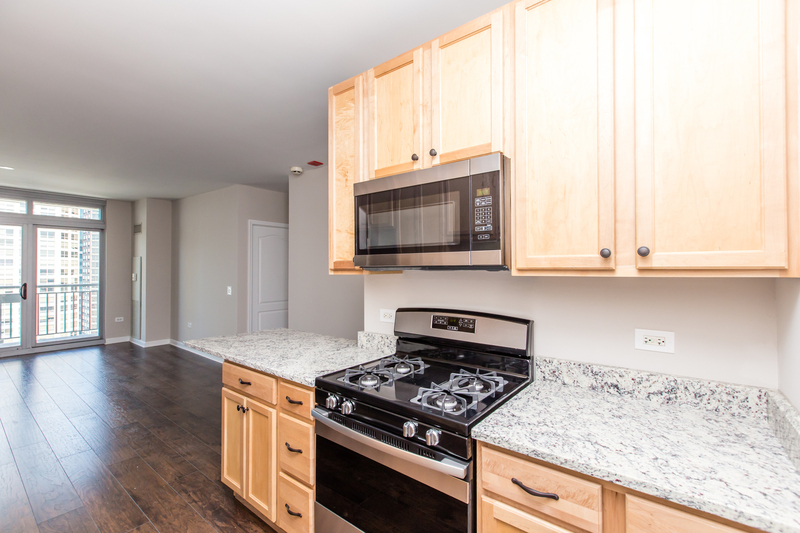 Unit has new flooring, brand new appliances, freshly painted, plus more. 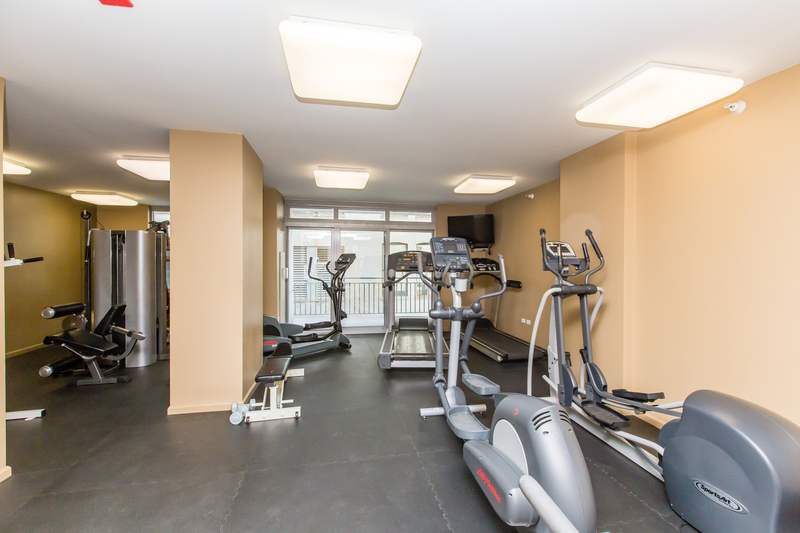 Full amenity building with doorman, elevator, on-site engineer/management, fitness center, bike storage, dog run, plus storage. 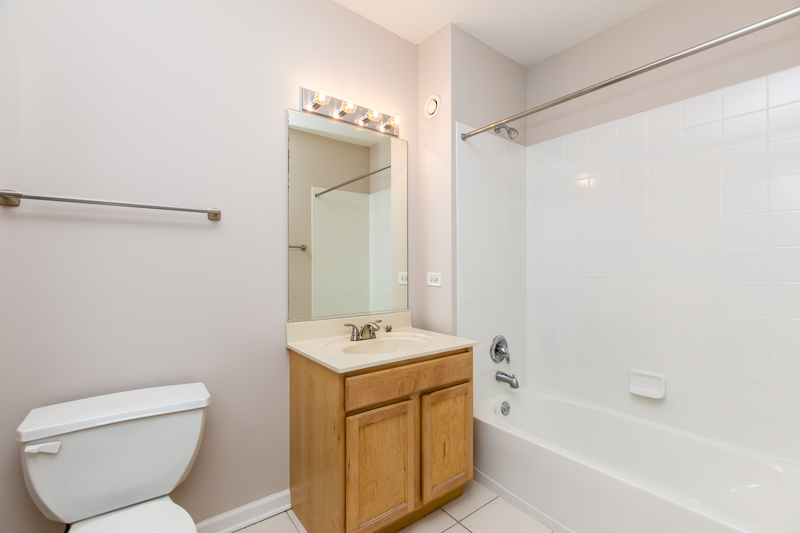 Amenities include everything but small electric bill! 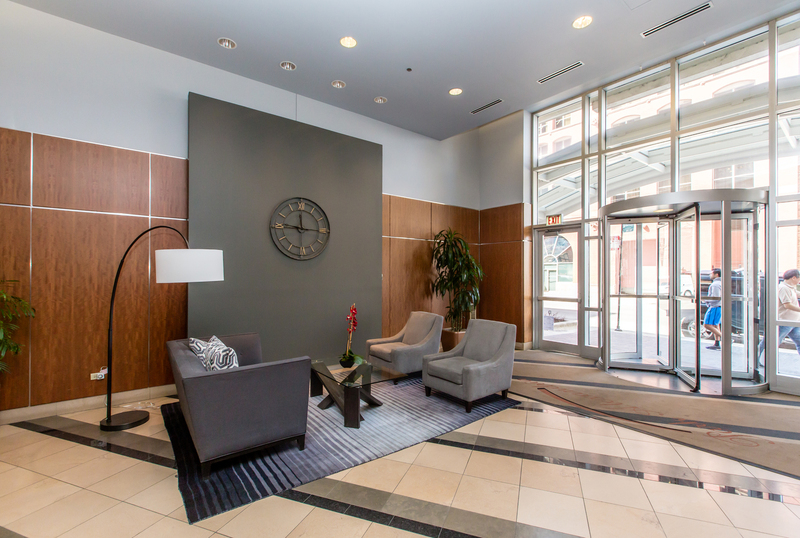 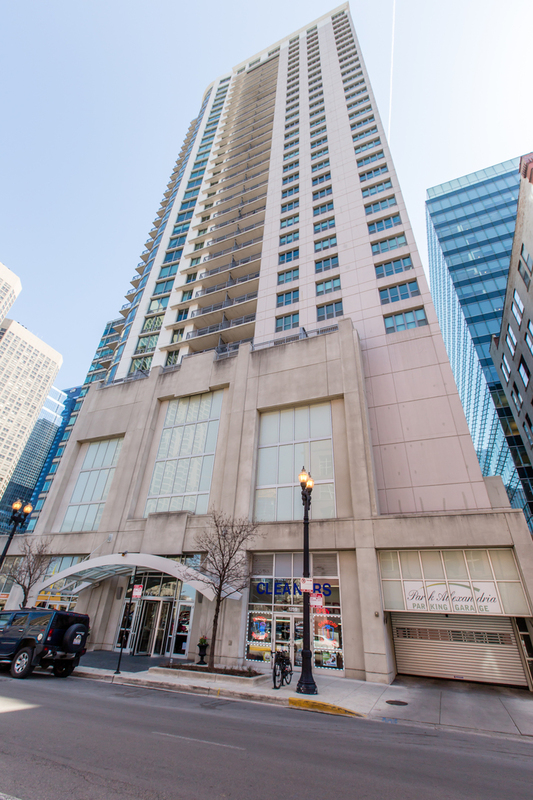 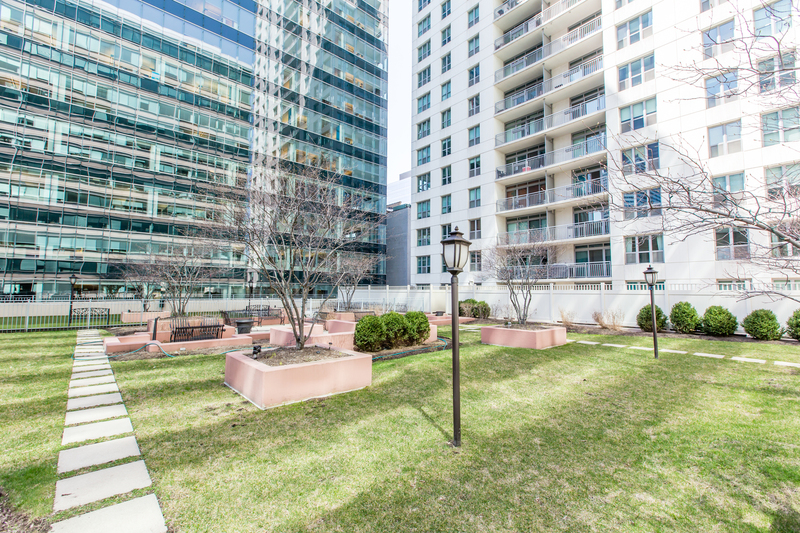 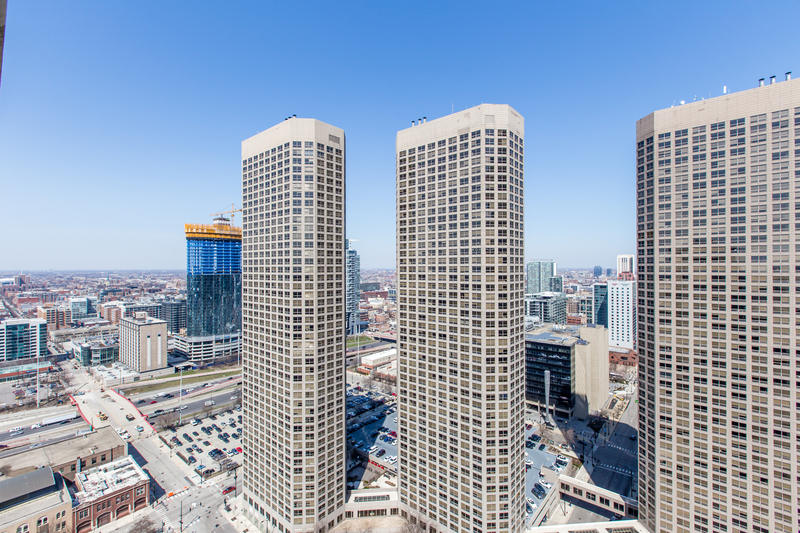 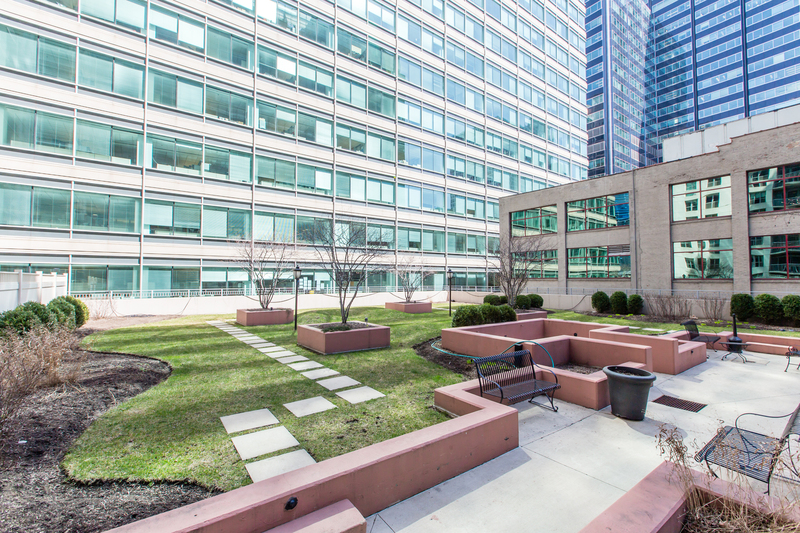 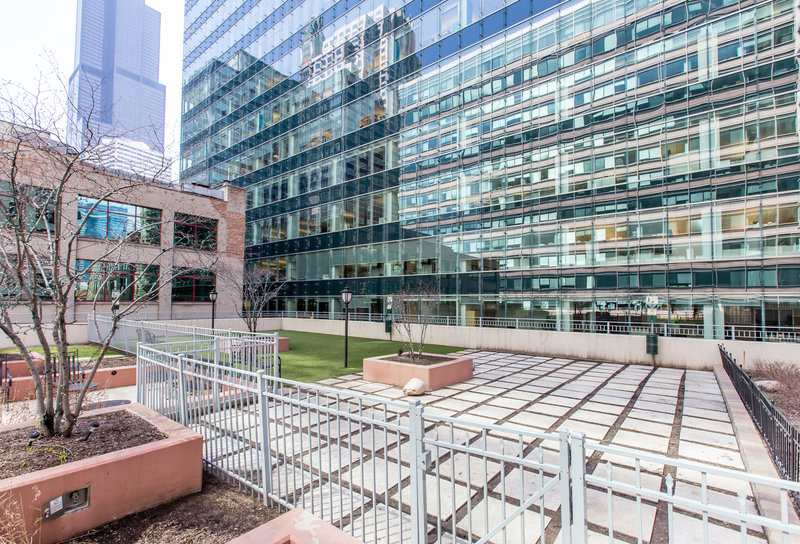 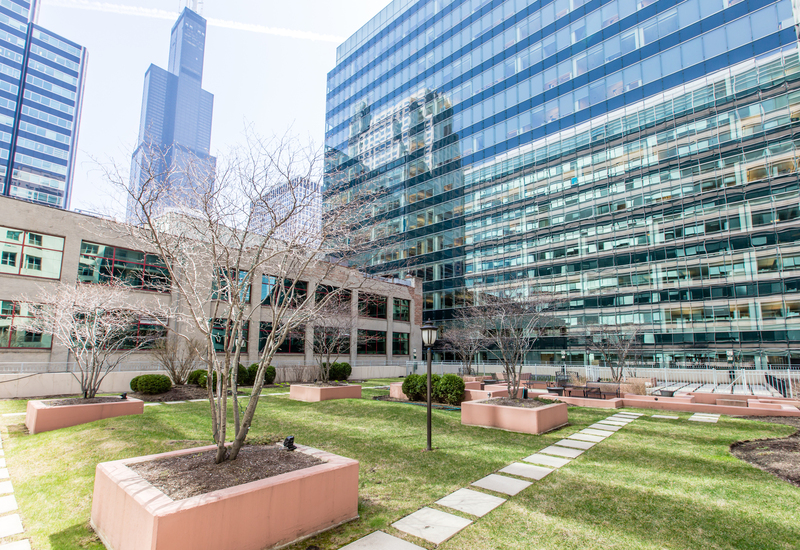 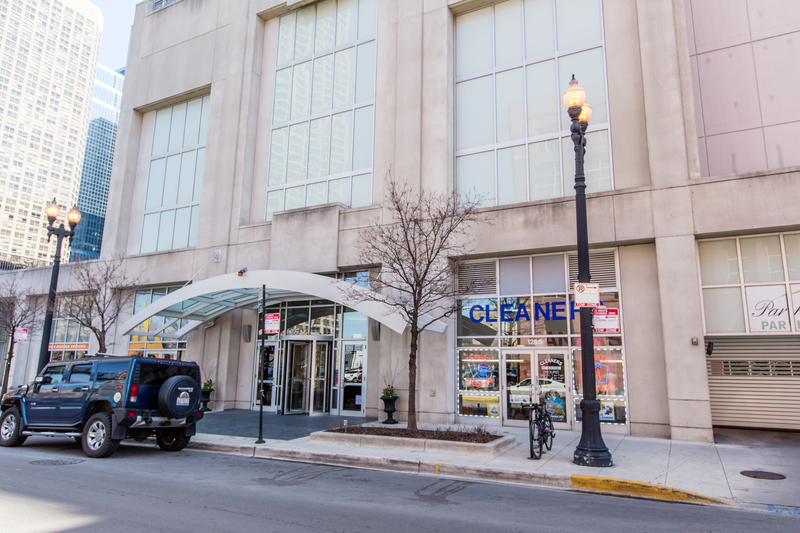 Great West Loop location - walk to everything!